Em Stafrace| Just a Girl with Ideas: CLICK CLICK...THE HAPPY SNAPPER! 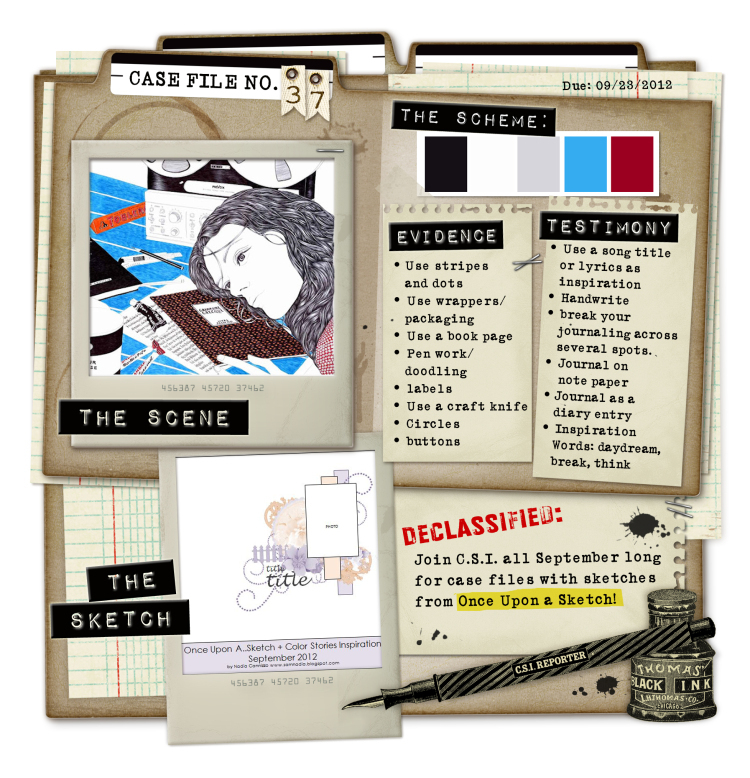 This weeks Casefile #37 over at C.S.I is a ripper of a palette. So you guessed it I had to play along and came up with this digital page. I used some great word art by Anna Aspnes, some elements from Jenn Barrettes kit 'Naturally Organic' which you can purchase at Sweet Shoppe Designs. I am loving doing the hybrid pages and I'm thinking this could be a fun one to replicate especially all the technical drawing elements so stay tuned I think I will give that a go over the next couple of weeks hopefully sooner time permitting. Thanks for stopping by hope you'll come back again! You rocked this one - commented on it already over at CSI...& wanted to say CONGRATS on being on the watch list for #36...I'd put you on the team & be done with it:):):)!!!!!!!!! I hope you have an application in Em! You would be perfect on the team and Debbi is wonderful to work with! Oh Em this is sooooo neat looking! Love your take on the challenge! 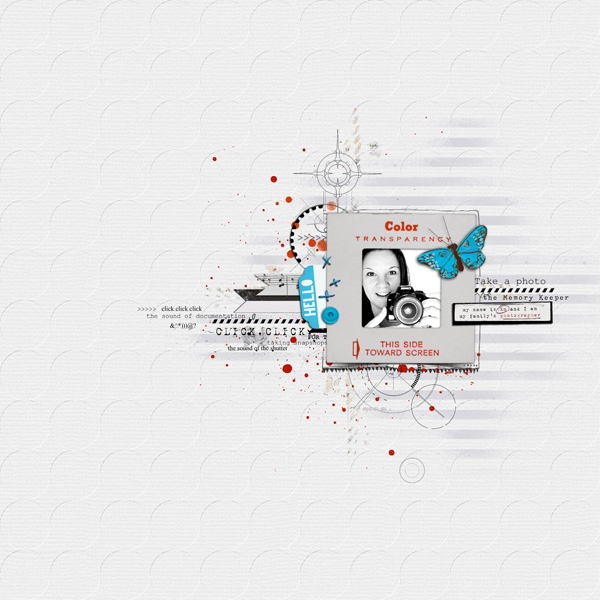 totally refreshing Emma, LOVE all the white space!